WITH AN AWARD-WINNING MENU FEATURING SYDNEY’S FINEST QUALITY SEAFOOD, GARFISH MANLY HAS EARNED ITS REPUTATION AS THE FINEST WATERFRONT FUNCTION VENUE ON THE NORTH SHORE. From creative birthday parties to formal corporate events our versatile venue is suitable for a wide variety of functions and occassions. 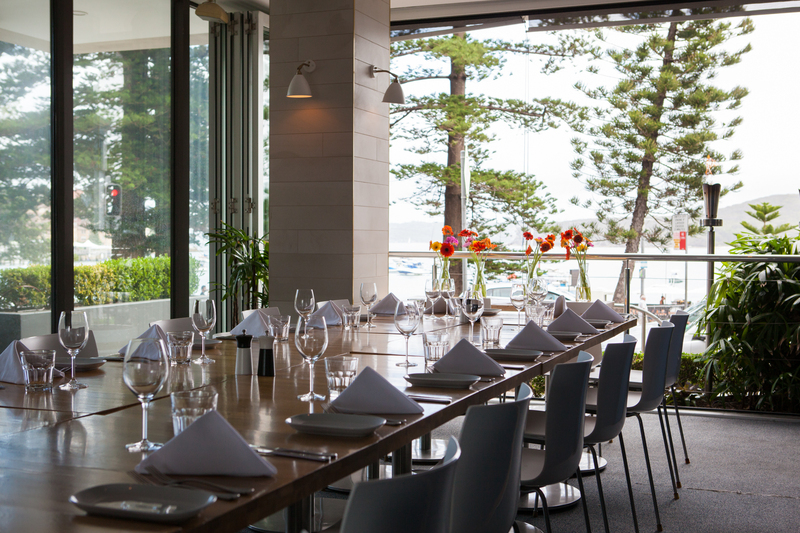 Suitable for every taste and budget, our head chef Michael Nash has created a carefully curated set menu selection which showcases the very best locally sourced produce available, so you can treat your guests to superb views and great food as they lounge by the pristine shoreline of Manly Wharf. With the freedom to tailor your menu to satisfy your individual budgets and needs including specific dietary requirements, vegetarian alternatives and special menus for children, we can take the stress out of planning so you can simply sit back and enjoy. 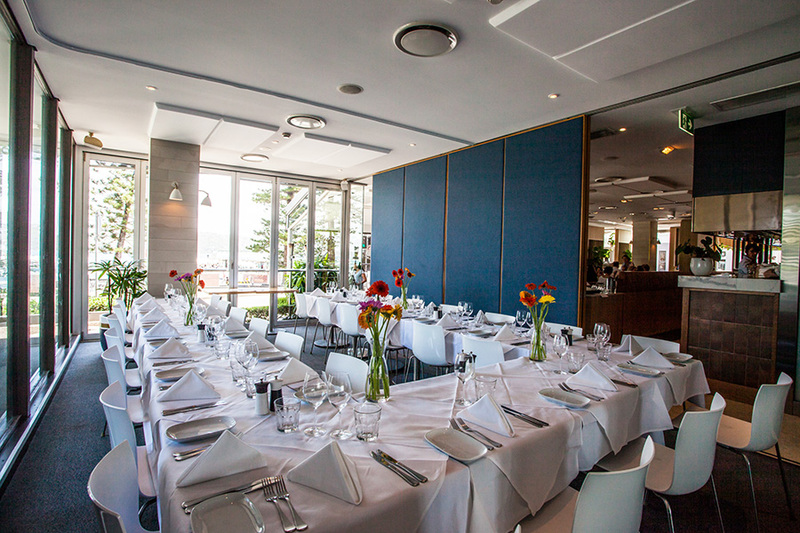 Whether it’s an intimate celebration with family and friends or your next corporate extravaganza, Garfish Manly is the perfect setting for your next event. 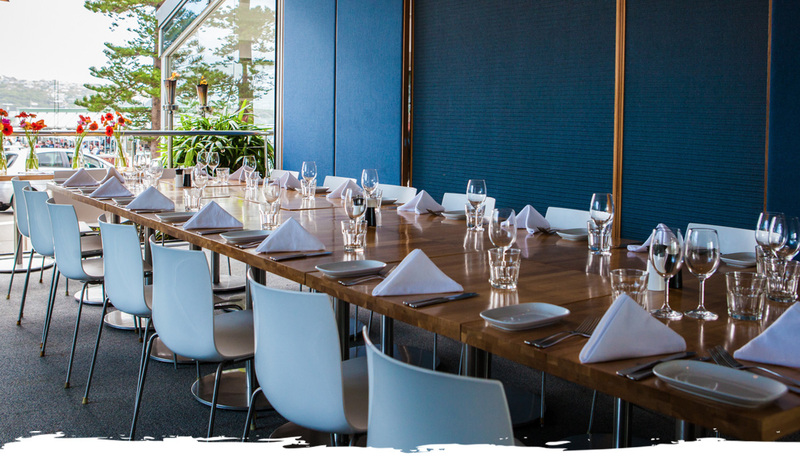 Featuring a stunning private dining room overlooking the water, Garfish Manly is the perfect Northern Beaches party venue for your next function. Perfectly suited for up to 40 guests, enjoy the intimate setting of our dining room. 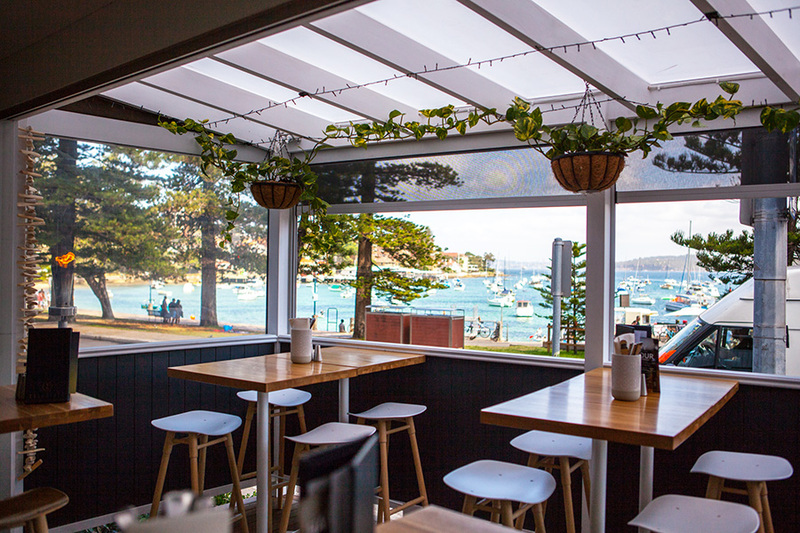 As Australia’s best seafood restaurant, we look forward to bringing you our award-winning seafood the way you wish while you soak up the Manly views. We invite you to discover why so many locals and visitors alike keep returning. Offering an extensive range of cocktails, wine and craft beers on tap, SuGarfish is the perfect destination for your next cocktail function. 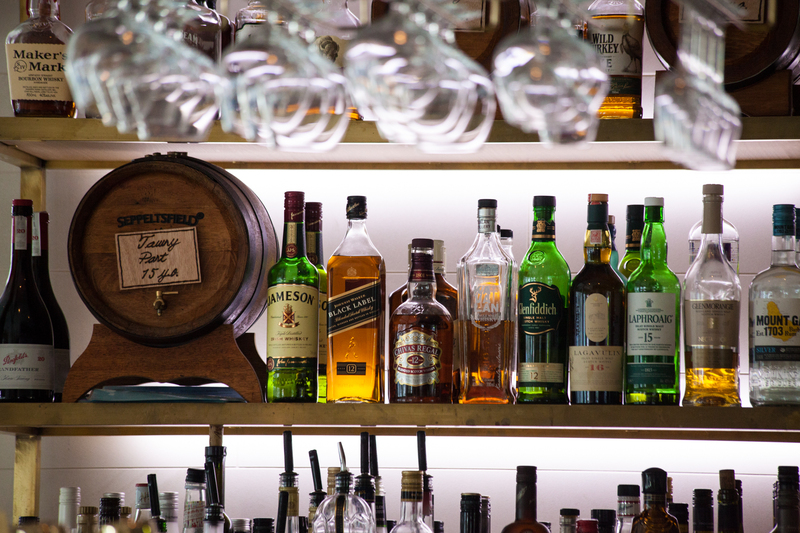 Conveniently located inside our Manly venue, treat your guests to a selection of handcrafted tipples while they soak up the incredible views from our deck. Perfect for intimate gatherings for friends or family, give your next cocktail and canapé affair the attention it deserves with SuGarfish. Contact us today to discuss your upcoming event and we’ll gladly take you through the options available. Simply fill out the function enquiry form below to submit your requirements and we’ll get in touch, or call our Manly team on 02 9977 0707. So you said yes? Our most sincere congratulations! There’s nothing more exciting than a wedding. But hang on a minute, it’s not time to settle down just yet, you’ve got an engagement party to throw and we just so happen to have the very best engagement party venue in Sydney. Featuring panoramic waterfront views and enough charm and character to keep any bride and groom happy. Whether it’s an intimate celebration for family or an all-out extravaganza with friends, take your first steps down the aisle with Garfish. Whether you’re popping another candle on your cake or celebrating your 30th for the third time, there’s a space for every birthday celebration at Garfish. With a generous range of functions packages tailored to suit every taste and budget, including decadent sit down dinners and cocktails and canapes by the water, you can have your birthday cake (and eat it too) when you plan your party with us. Who’s a jolly good fellow? The most sacred rite of passage on your journey down the aisle, planning your perfect hen’s night is simple when you let Garfish take care of the details. 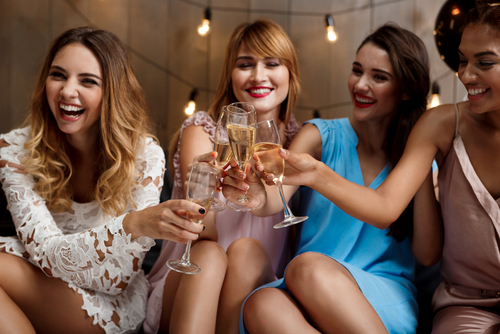 Whether you’re looking for the perfect place to kick off your celebrations with a cocktail, or planning an elegant sit down dinner with friends our flexible range of packages can be tailored to suit every bride-to-be. Just ask our friendly team how we can make your last night of freedom one to remember. Planning your next great corporate function? 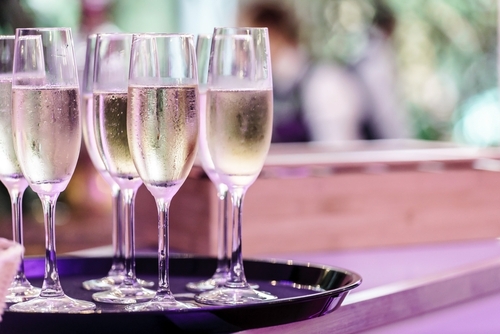 Whether it’s an exciting product launch, a client liaison or your annual end of year celebration, you can be confident you’ll get so much more from your function venue when you book with us. With three exceptional venues to choose from there’s a space for every taste and budget. Don’t get caught out with a lack lustre function venue, leave the party planning in our hands and be blown away by a corporate function venue that truly dresses for success. Christmas only comes once a year, make it count with a creative Christmas party at Garfish! From intimate celebrations with family to all out corporate extravaganzas, celebrate the festive season with style. With three unique venues and range of seasonal set menus to choose, unwrap the Christmas function of your dreams with a little help from the team at Garfish.